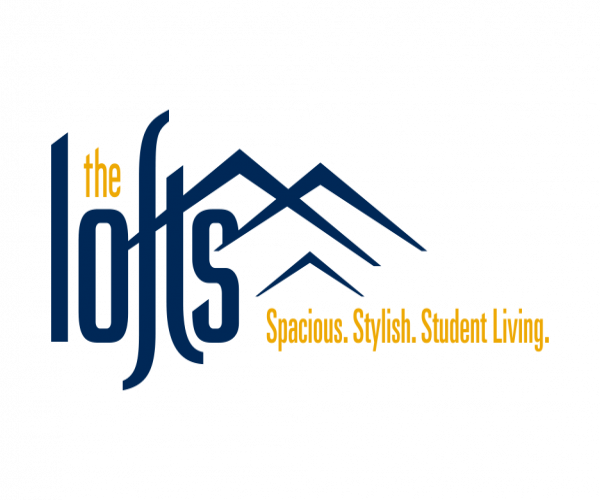 If you’re seeking affordable, modern WVU apartments, The Lofts is everything you’re looking for— and then some. Conveniently located next to WVU’s Evansdale campus, our apartments have one-, two-, three- or four-bedrooms, private bathrooms, comfortable living and dining areas, and fully equipped kitchens. Not only are apartments fully furnished, they also come with 50” flat screen TVs and upscale design features, like stainless steel appliances and granite countertops. Internet is free and all utilities are included in rent (with a cap on electric). Our campus shuttles and computer center with free printing are ideal for students. And our 24-hour gym, swimming pool, and hot tub make it easy to work out or relax when you’ve got free time. We’re confident that after you visit The Lofts, you won’t want to live anywhere else. To schedule your personal tour, contact us today!